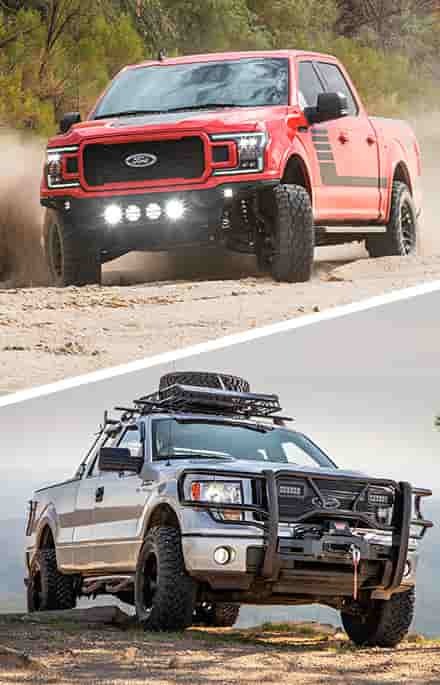 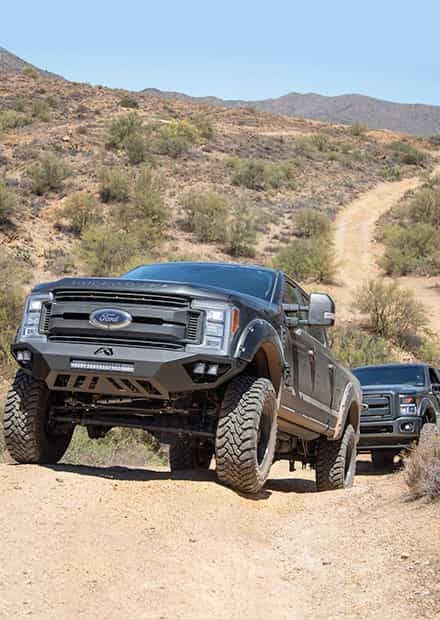 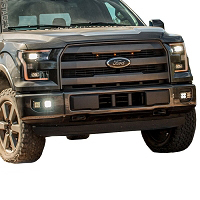 Swapping out your stock lighting components for something more aggressive and unique from the aftermarket is the perfect way to make your 2015-2017 F150 stand out from the rest of the herd. 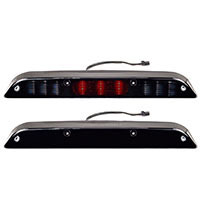 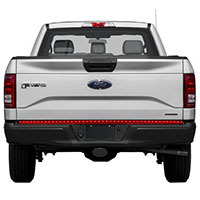 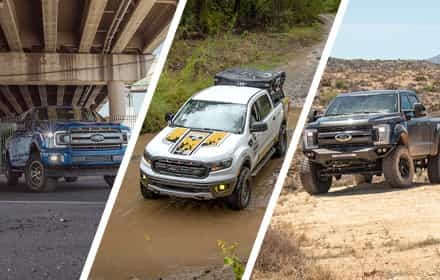 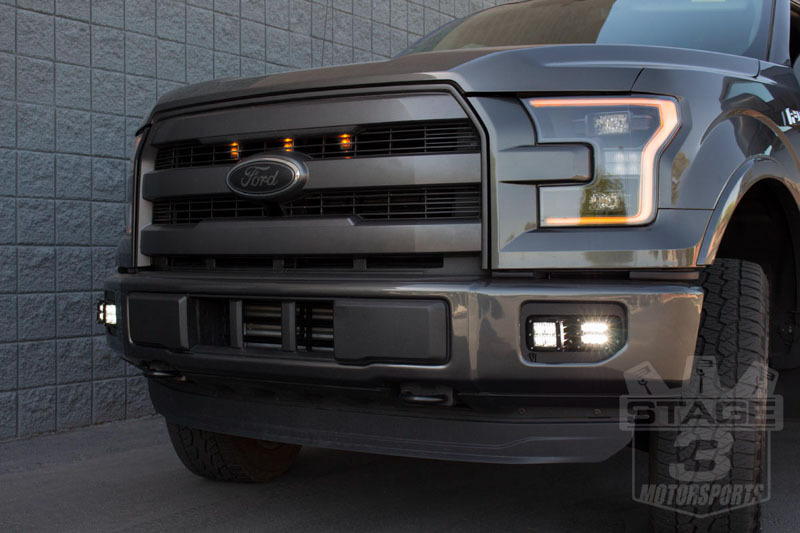 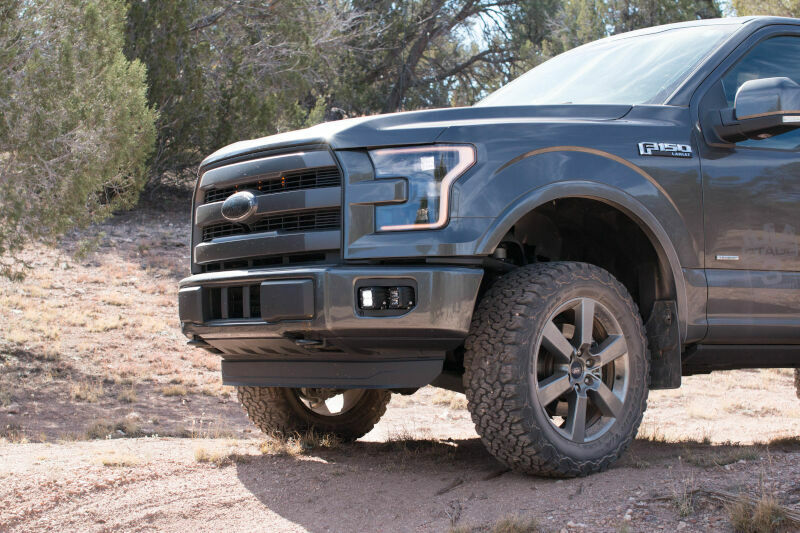 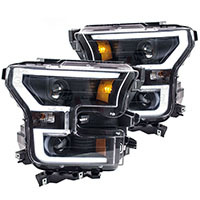 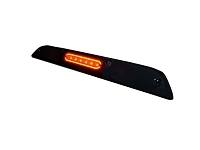 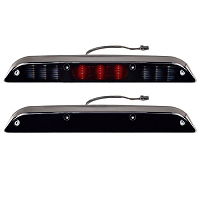 These replacement headlights, taillights, third brake lights, and fog lights for the 2015-2017 F150s let you tailor your truck's look to just how you want it and can even improve light output. 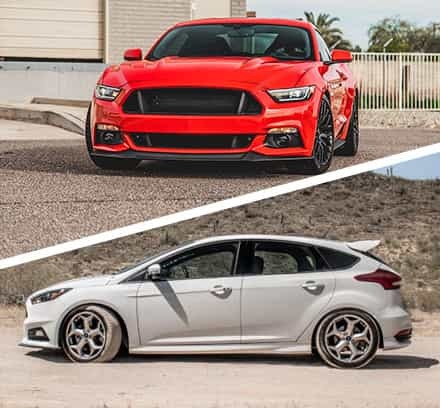 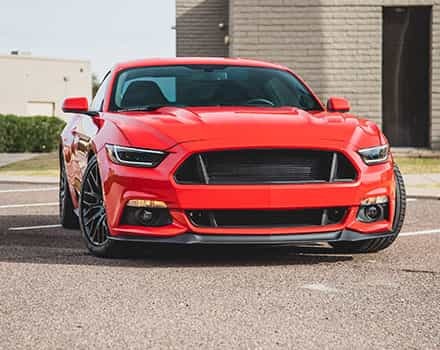 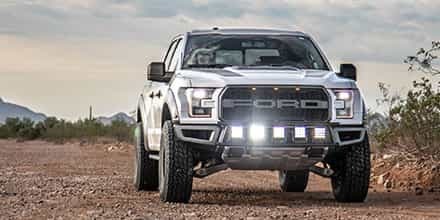 If you're thinking you'll need more light output than what a basic drop-in fog light replacement bulb or housing, then you'll need to turn to our very own Rigid Industries Complete Fog Light Kit. 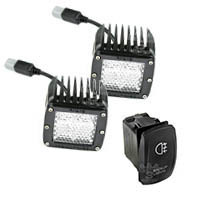 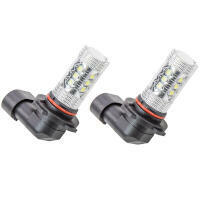 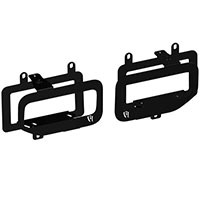 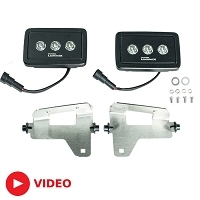 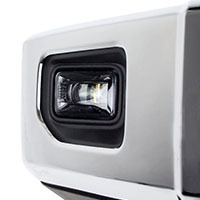 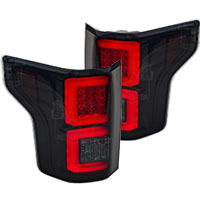 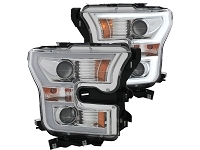 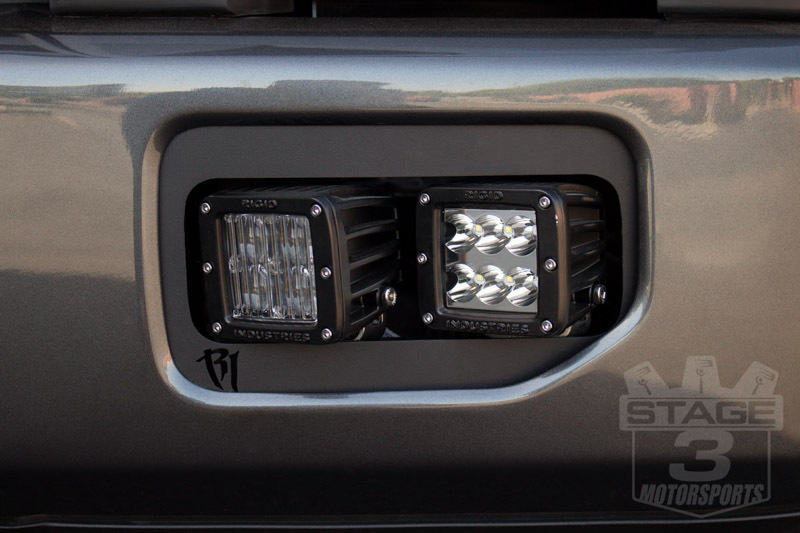 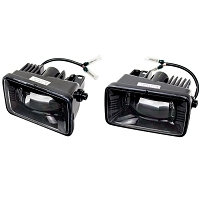 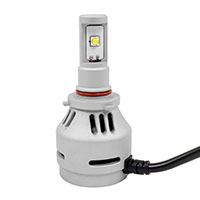 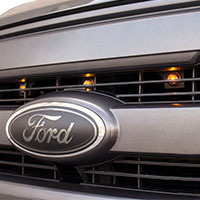 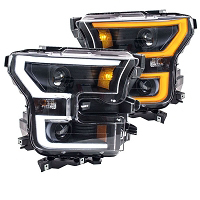 This complete fog light package comes with Rigid Industries brackets that replace the standard fog light buckets, a pair of Rigid Industries Dually SAE/DOT Approved Fog Lights that tie into your factory fog light wiring using a Starkey Products H10 to Deutsch adapter, and you choice of off-road D2 or Dually LED lights so that you get powerful and bright off-road lighting when you head off the beaten path. 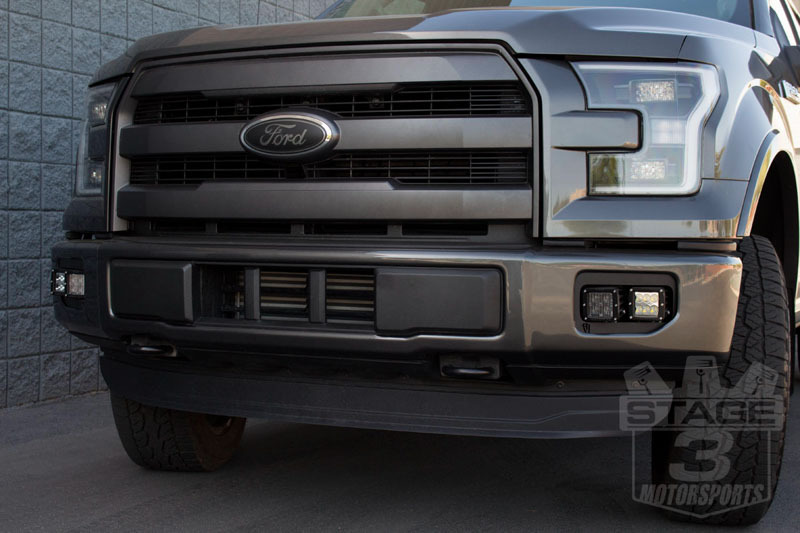 We put the very same package on our very own 2015 F150 2.7L EcoBoost Project Truck to give it a clean look with a massive improvement in light output.